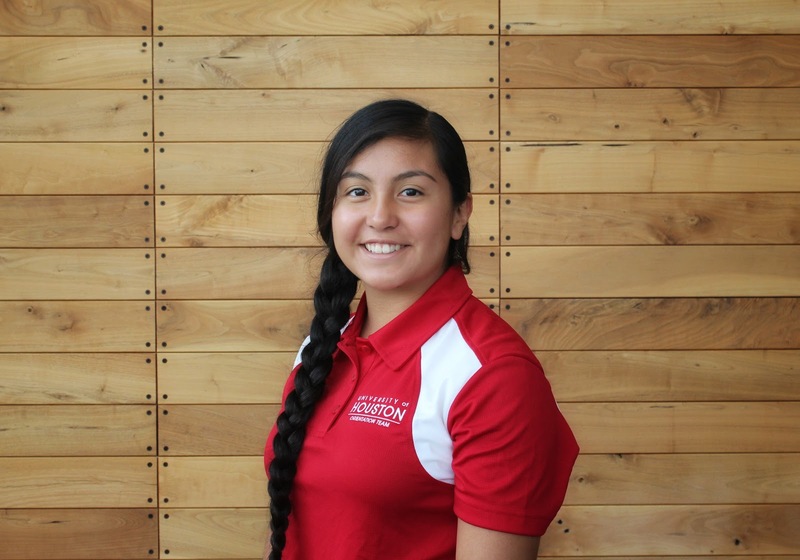 HHP undergraduate student Ms. Daisey Vega has been selected for the Hispanic Health Coalition Scholarship for 2019. This scholarship is awarded by the ​Hispanic Health Coalition to students of Latino heritage who are pursuing a degree in the health professions and have a proven record of academic excellence. The Hispanic Health Coalition is a non-profit organization dedicated to promoting healthy lifestyles among the Houston Hispanic community, especially those who have limited access to information and resources. The Hispanic Health Coalition works to continuously to diminish health disparities and increase health literacy in these communities and among their supporters.